Companies are constantly looking for ways to become more efficient and economical in a competitive market. 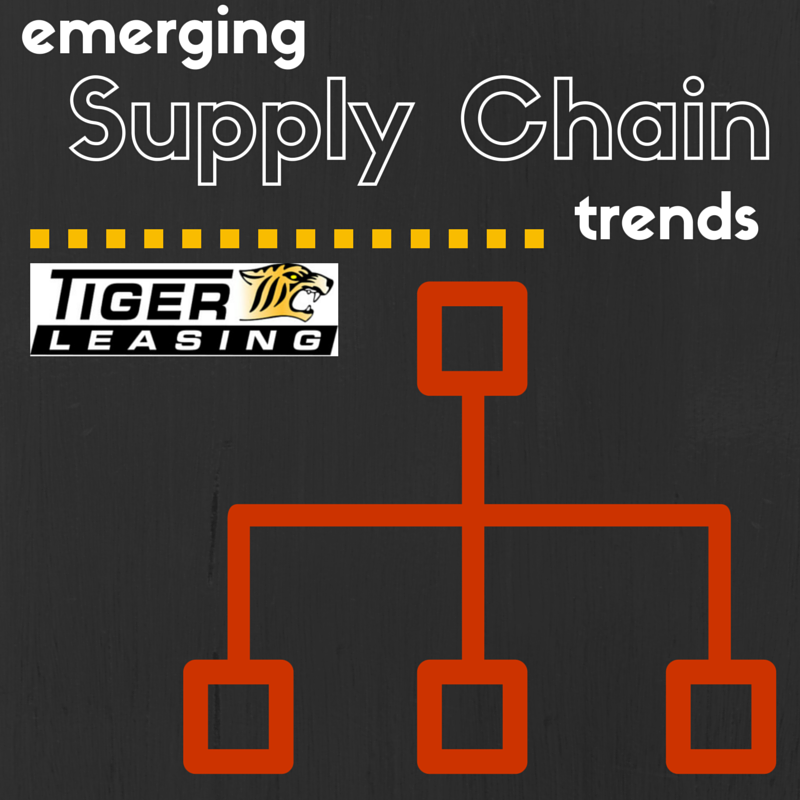 Improving supply chain systems can reap a wealth of benefits and with new innovations on the horizon, there are many emerging trends taking hold. Many large corporations and small businesses have increasingly integrated corporate social responsibility into their business plans. Finding ways to positively make a difference in the environment and community are important and supply chains are a great place to start when looking at company improvements. Supply chain and marketing have more in common than one may think and signs point to a growing collaboration between the two fields. Consumers want more transparency when it comes to logistics, while buyers and suppliers want more collaboration. Thanks to new technology, the future of shipping goods is upon us and looking very different from the past. Supply chain professionals are faced with new challenges and new opportunities requiring careful consideration before investment. Drones: Drones have been a huge topic of discussion for consumer goods shipping with both fanatics and skeptics. According to Afflink, drones operating locally have already begun to show promise ranging from private investigators to pizza parlors. Carrier technology: Smaller trucking companies, often unable to compete with big carrier companies, have opted out of advanced technology in the past. Now with more affordable tools entering the market, supply chain efficiency is improving even in smaller markets. Many small businesses are making strategic upgrades to their supply chain systems in order to cut costs, lessen their environmental impact and improve the employee and customer experience. A lot of planning goes into any big change, especially when new equipment is involved. 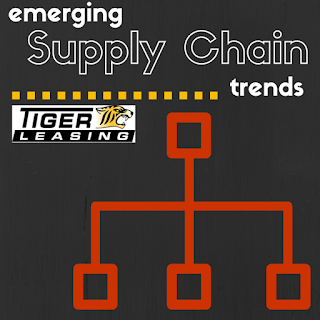 If your business is considering a supply chain investment in the future, contact Tiger Leasing to learn more about our equipment leasing programs to help you transition as easily as possible.